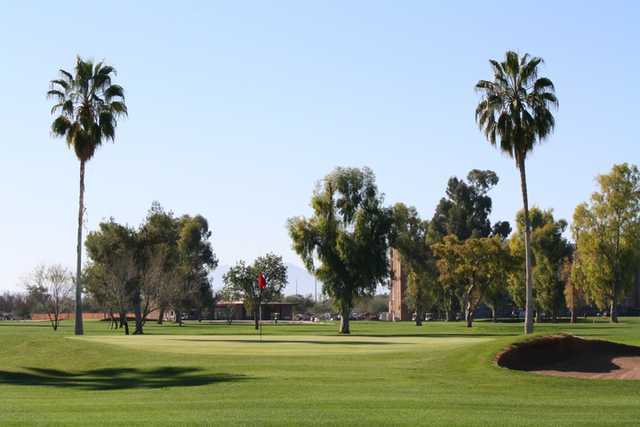 Formerly the Williams Air Force Base Golf Course, Toka Sticks is now owned and operated by the Gila River Indian Community and is located in Mesa just east of Phoenix. 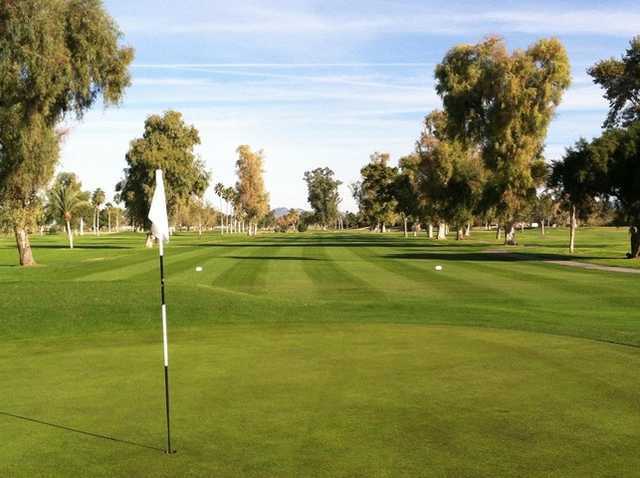 The original nine holes were originally built in 1945, with a later nine added in the mid-1980s. 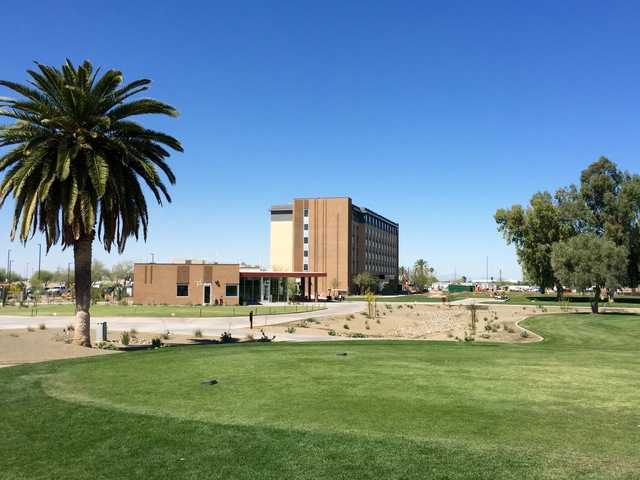 The former military golf course near the Phoenix Gateway Airport is now open to the general public and plays 6,700 yards from the championship tees. Toka Sticks is considered one of the area's better bargain golf courses.